1001 Pennsylvania Avenue is a 14 story office building in Washington D.C. that is home to many executive law firms as well as the Carlyle Group. 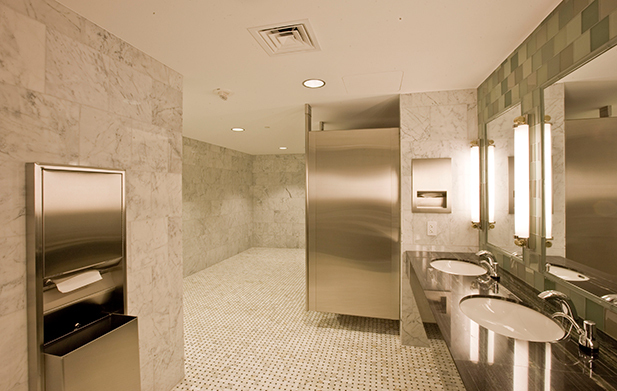 The project called for demolition and renovation of all restrooms in the building. 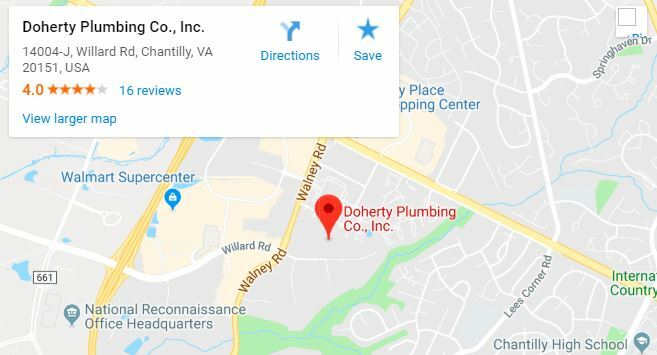 Welcome to Doherty Plumbing Co.
Doherty Plumbing Company is a family owned and operated plumbing contractor located in Chantilly, VA. Since opening for business in 1994, we’ve established a reputation of excellent service and reliability throughout Northern Virginia.